The first-ever “Blockchain Week” is almost upon us, set to run May 11-18 in New York City. 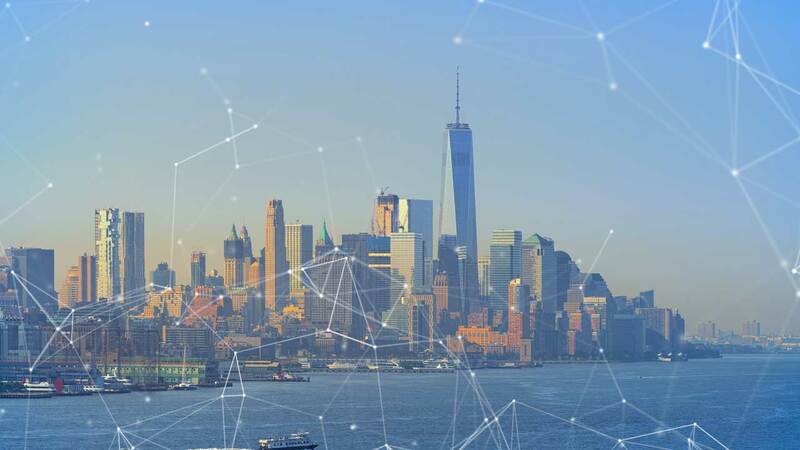 The event is the collaboration between Coindesk and the New York City Economic Development Corporation, which is a non-profit organization promoting economic growth across the City’s five boroughs. The week kicks off with the Ethereal Summit, which will bring together thought leaders from across the world. The 2-day conference will gather builders, policymakers, artists and humanitarians for storytelling and knowledge sharing on how we can build a decentralized future using Blockchain technology. Blockchain Week’s main event will be Consensus, which will feature 250+ speakers and 4,000 attendees, and includes a job fair and hackathon. Closing out the week will be the RestartX Global Blockchain Conference. Here is our curated list of Blockchain conferences and events that are happening in NY throughout next week. Party on the Block. 8p.m. – 1 a.m. Williamsburg Hotel, 96th Wythe Ave. Brooklyn. SOLD OUT*. Co-Founder, Blockchain Beach. Former VP Digital Media @CBS | Formerly Hollywood Reporter Disclosures: I own Overstock stock, diversified investments via ETFs and Mutual Funds. Whenever there is the potential for real or perceived conflict in what I write about, I promise to bring it up, and link back here.